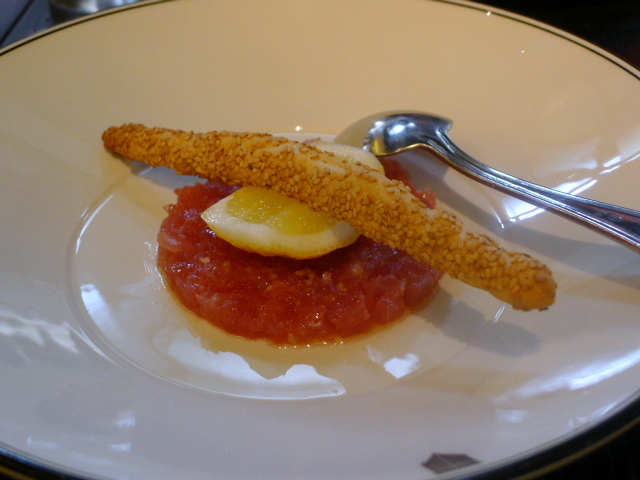 We went for lunch and found the tuna in a tartare of yellowfin tuna with horseradish, preserved lemon and a sesame grissini ($19 – about £10.40) to be beautiful and fresh. The tuna was delicately positioned and its flavour was allowed to sing naturally as the use of horseradish and lemon was hardly discernible. However I would have liked more zing in the marinade to give the dish more character. 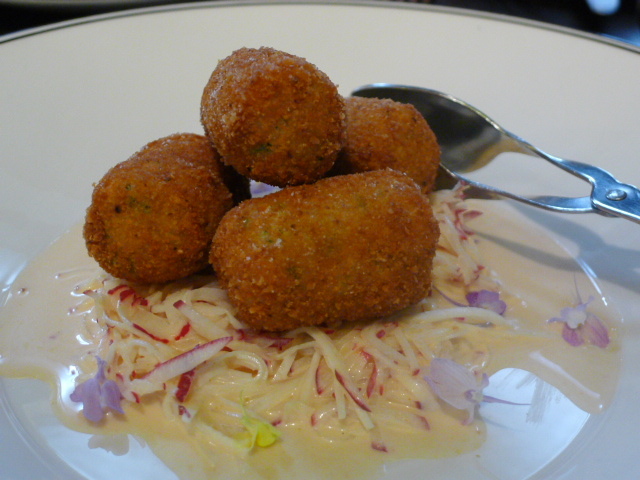 Hot spanner crab cakes ($19, about £10.40) were well cooked with a yummy moreish filling and a crispy coating. The accompanying celeriac aioli was peppered with hot sauce that gave it an interesting kick, although slightly more acidity would have worked better. 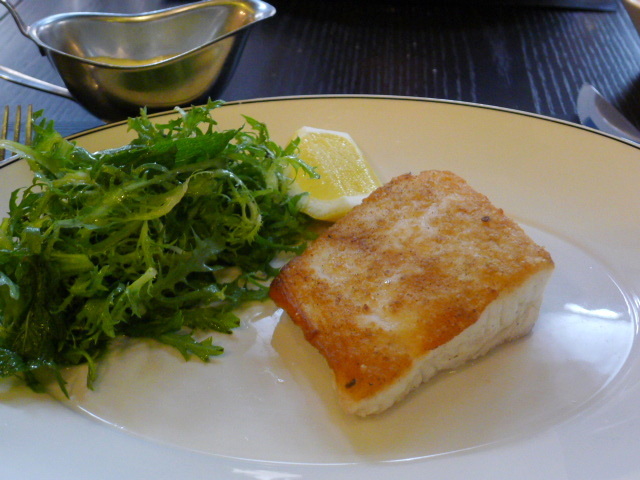 Line caught South Australian snapper with a frisée, mint and shallot salad and a classic lemon butter sauce ($39, about £21.30) was gorgeous. I asked for my fish to be slightly under done and it came out perfect as it was moist and succulent. It was so delicious and well seasoned it didn’t need the sauce. But the sauce, being light and creamy, was equally tasty. The salad was well dressed. 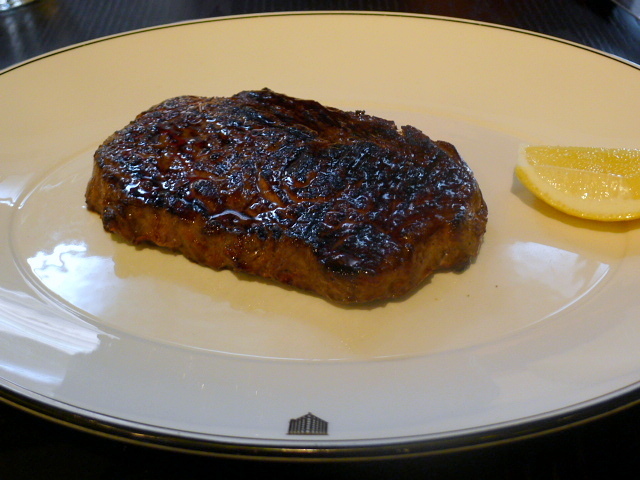 Rib-eye, 100% Black Angus from Darling Downs New South Wales (320g – $48, about £26.20), was cooked to the requested medium rare and extremely flavoursome in a testament to its quality. There was a good sear on the steak, although there was a slightly burnt taste to it as well. The steak came with a choice of mustards but disappointingly no sides. 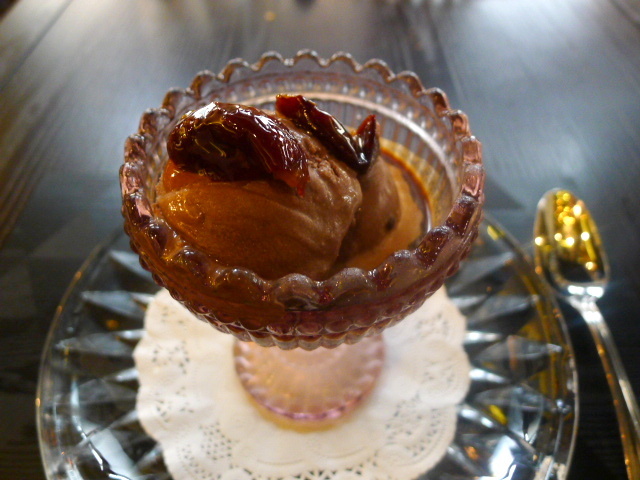 Affogato with dark chocolate gelato made from Jersey milk, chocolate “pearls”, organic prunes, ristretto and grated mocha log ($16, about £8.80) was voted by the Sydney Morning Herald as the best affogato in Sydney and its easy to see why. The espresso was full-bodied and intense with flavour, and it packed a punch when eaten with the velvety smooth gelato. Double baked dark chocolate crème brûlée ($16, about £8.80) was also really good. There was a lusciously creamy texture to the brûlée and the use of chocolate was well judged. 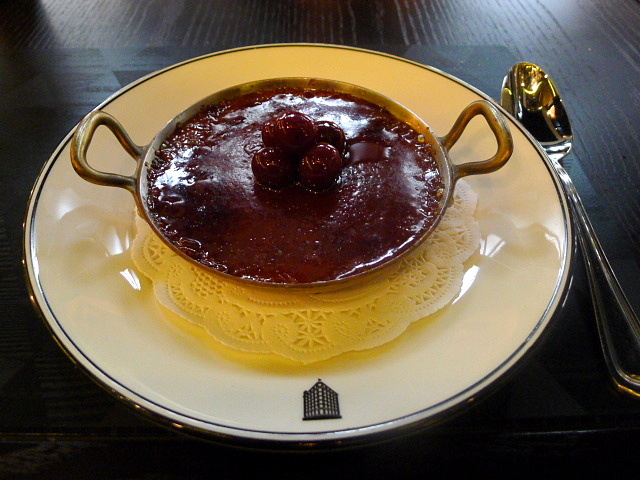 Topped with last season’s sweet marinated cherries as garnish, the brûlée proved to be light and heavenly. The caramelised sugar topping was excellently done. We loved the desserts and the snapper, and although we enjoyed the starters too, we wished that they had a little bit more spark. But in the round this was a resoundingly satisfying lunch with solid service. However make sure you check the bill as we found two mistakes on ours. 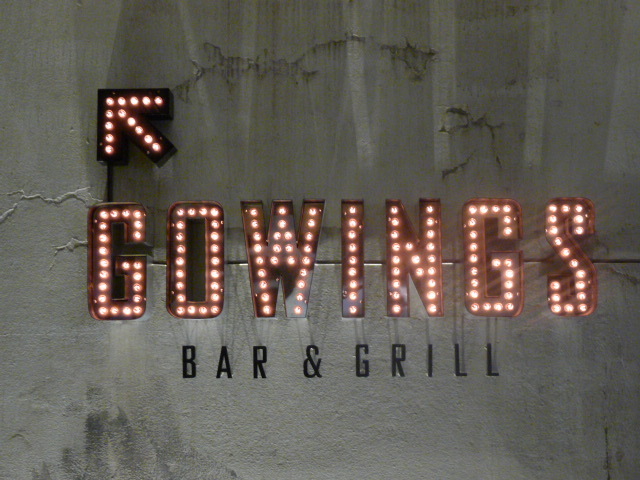 Three courses from $62 to $95 (about £34 to £52), excludes drinks and service.